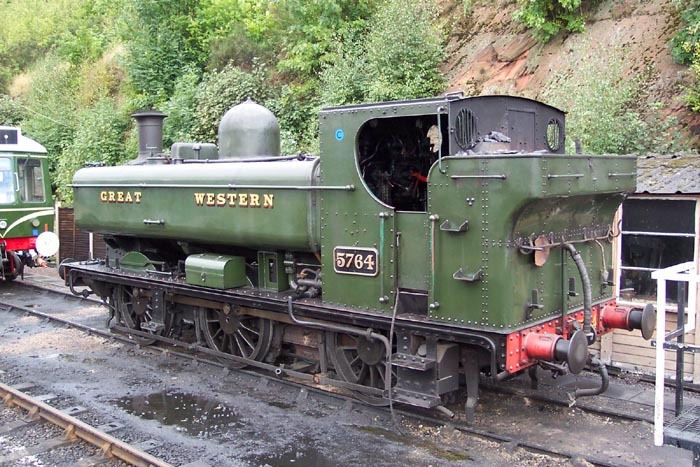 Another shot of the well preserved Pannier tank engine 5764 at Bewdley. 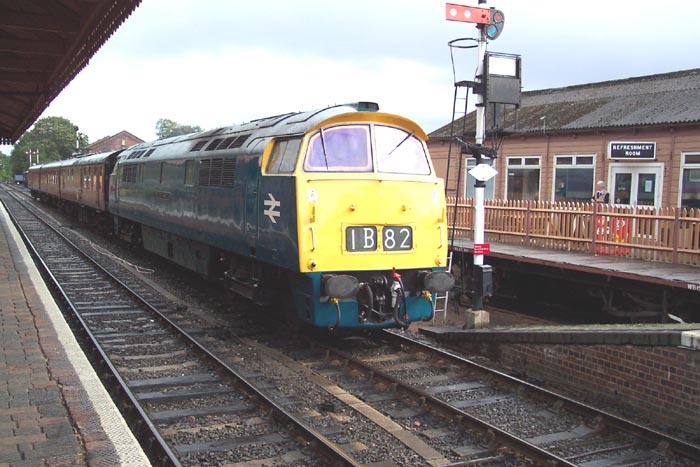 D1013 Western Ranger enters Bewdley from Kidderminster. 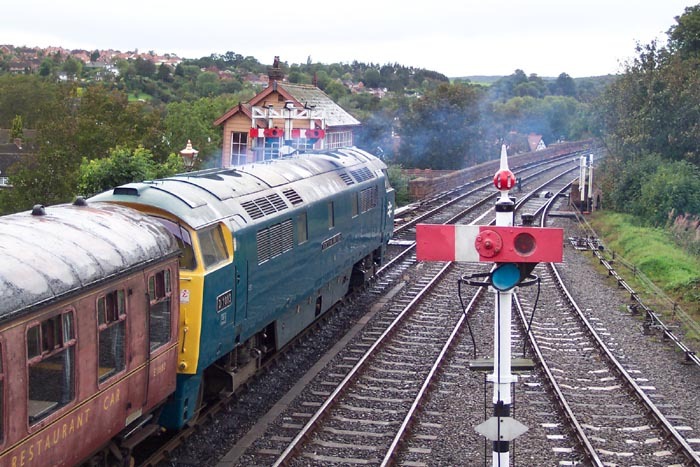 Looking down on D1013 (class 52) from the footbridge at Bewdley. 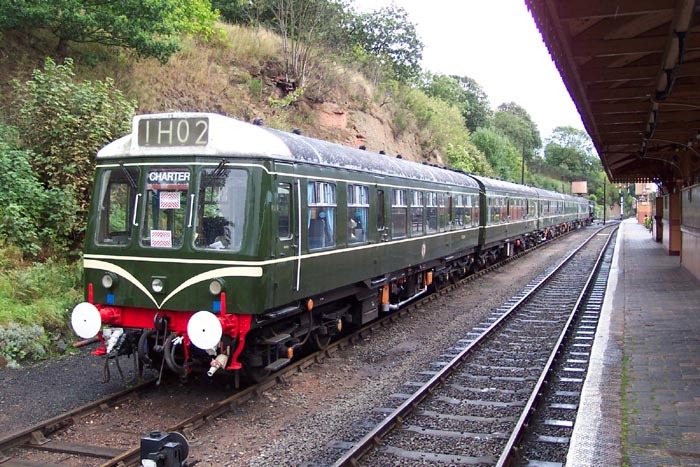 An immaculately turned-out Heritage DMU (M52064) waits in sidings at Bewdley. 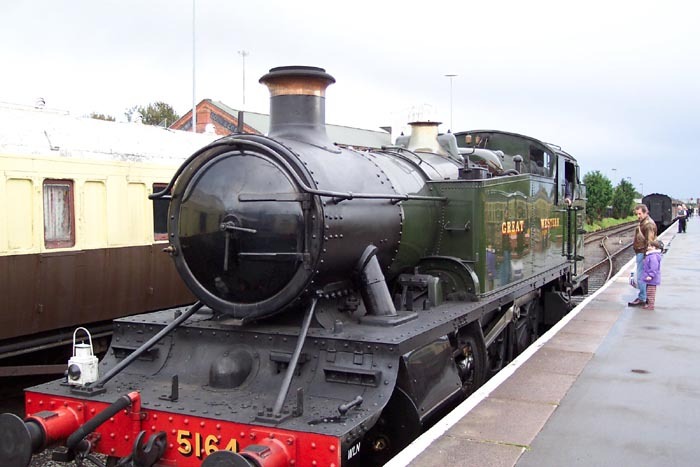 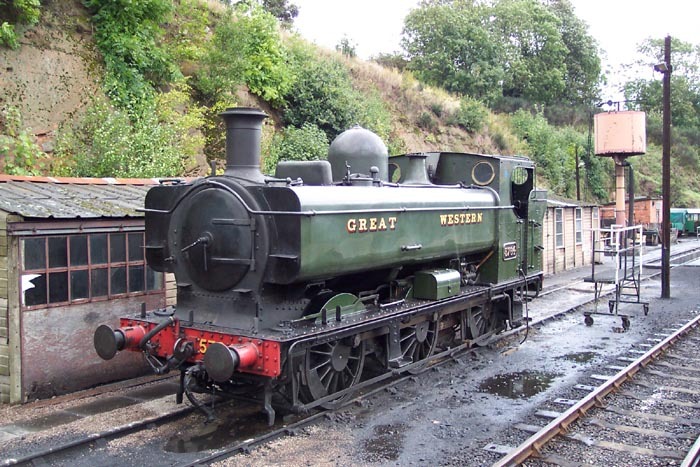 GWR Prairie Tank 6164 simmers quietly at Kidderminster. 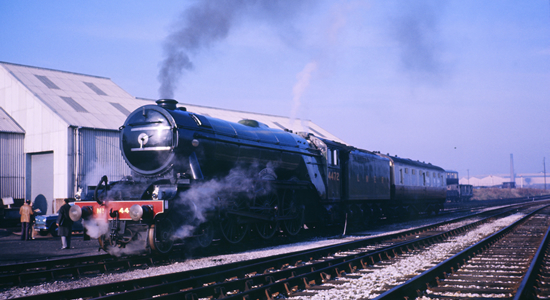 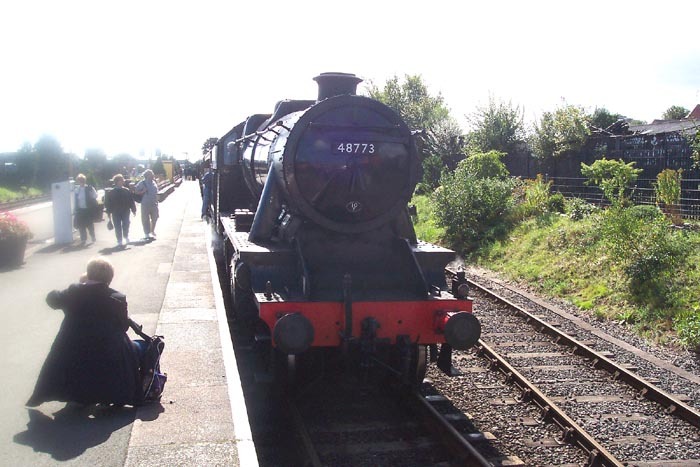 BR Black 2-8-0 Class 8F (Stanier) Locomotive 48773 awaiting clearance to run-around its train at Kidderminster. 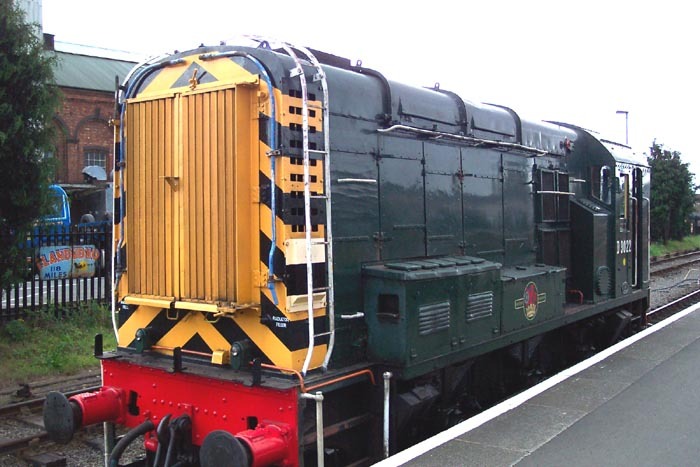 48773 shot from the rear showing tender at Kidderminster. 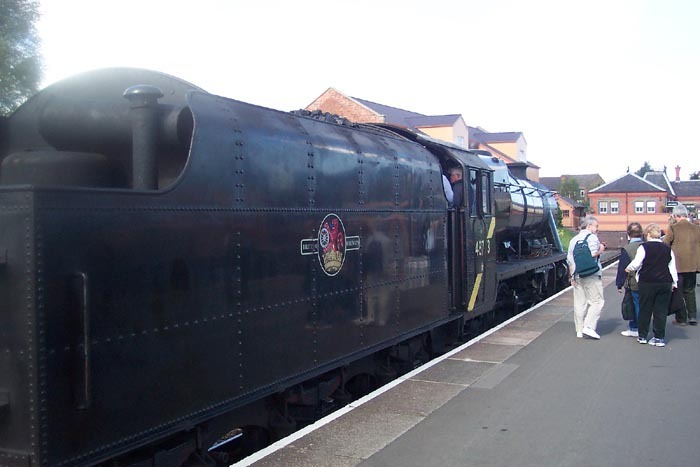 48773 drawing much interest from passengers at Kidderminster. I couldn't resist a couple of cab shots of 48773: here showing the controls . . .
. . . and here showing the fireman's domain. 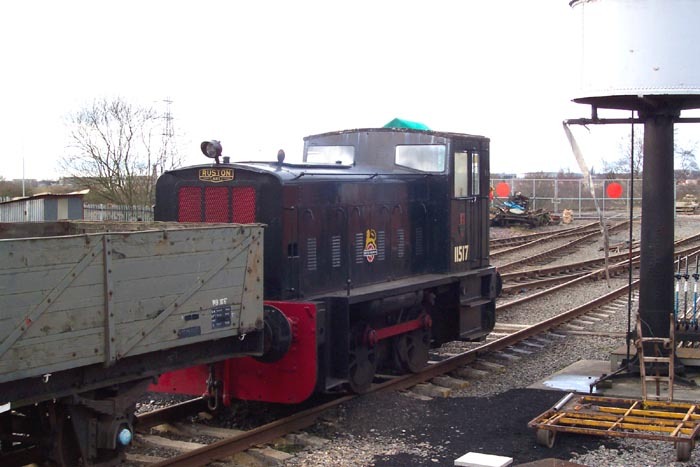 Ex-NCB Ruston & Hornsby (458641) 11517 DL7 awaits shunting duties at Brownhills West on the Chasewater Railway. 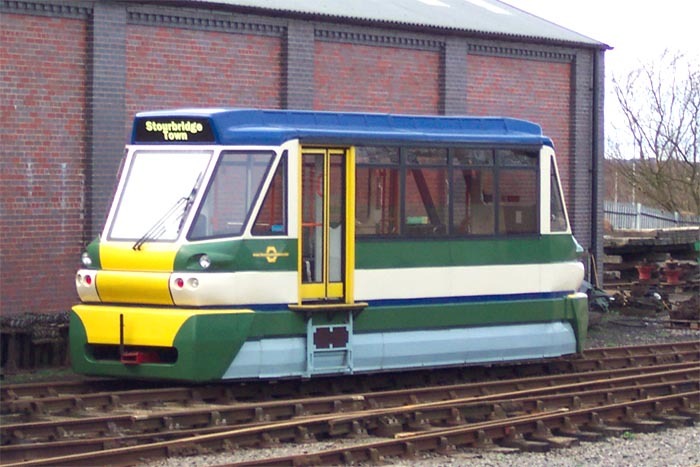 A rather unusual find: Parry People Mover No.12. 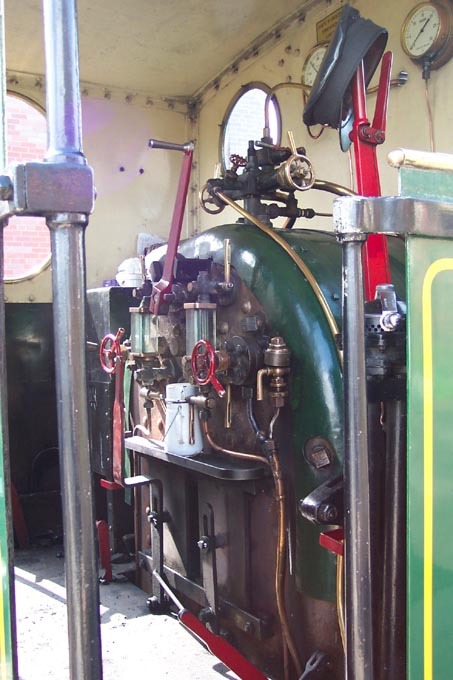 This vehicle was tested on the Stourbridge Town branch and more can be found on Town page. 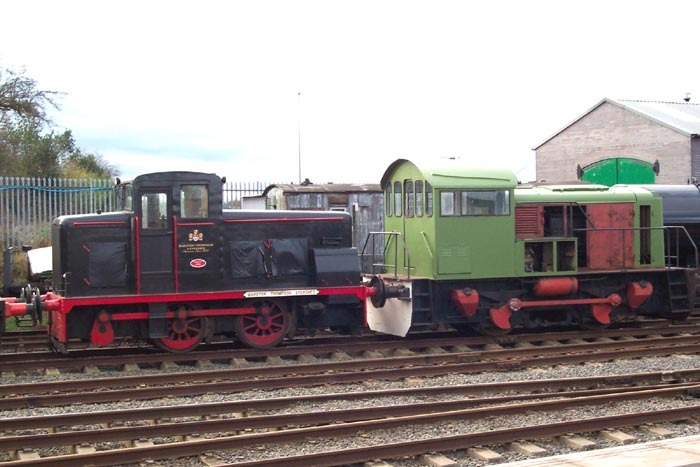 Again on the Chasewater Railway, unfortunately I can't identify the loco on the left but on the right is a 1956 ex-British Steel (South Wales) Brush/Bagnall (3097). 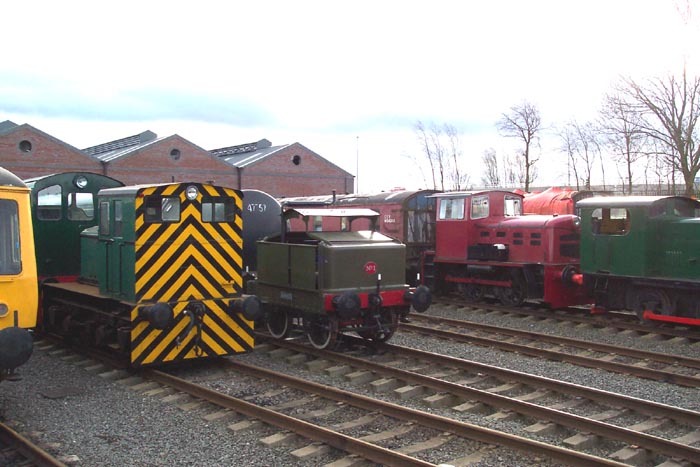 To the left is a 1959 ex-PetroFina Bitumen (Preston) F C Hibberd & Co (3906) loco and furthest right is a 1948 ex-Garringtons (Bromsgrove) John Fowler & Co (4100013) loco. 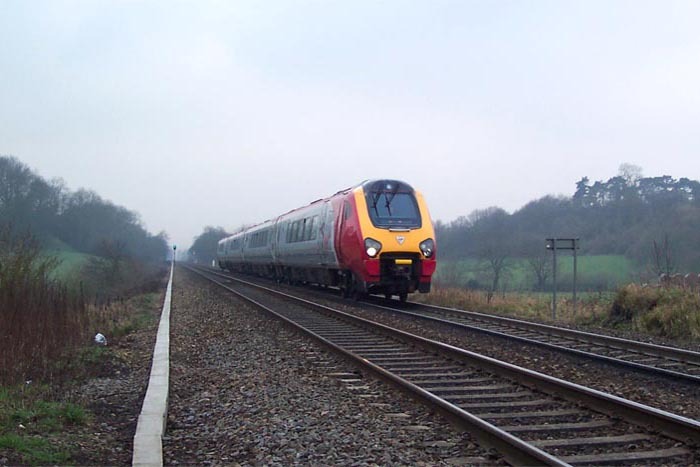 A Newcastle-bound Virgin Voyager powers its way up Lickey Incline. 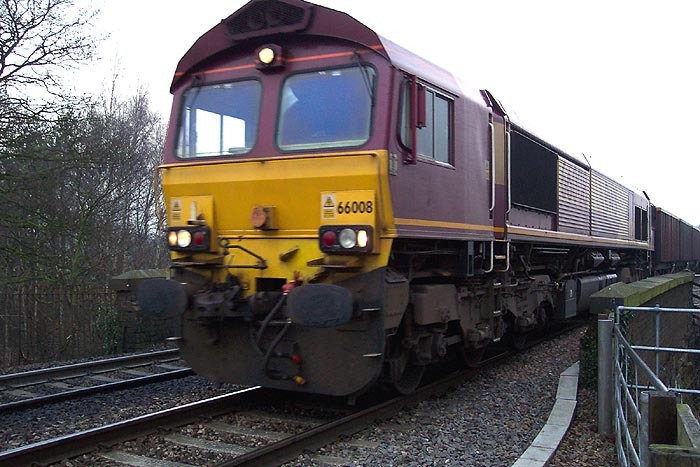 66008 thunders over Alvechurch Lane bridge on the Lickey Incline towards Bromsgrove. 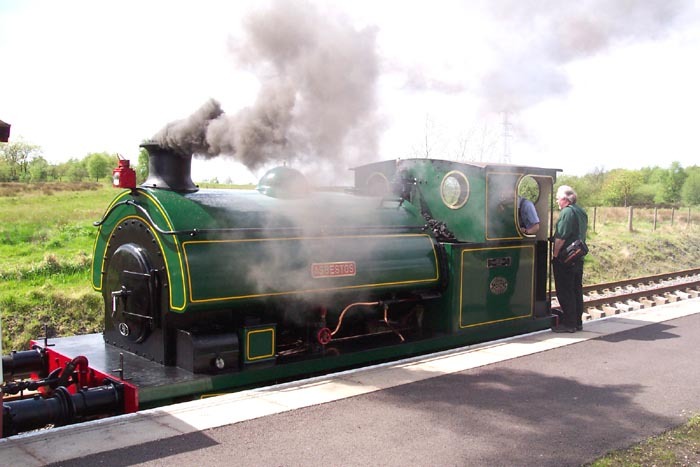 Here we see Asbestos (0-4-0ST 2780) at Chasewater Heaths station on the Chasewater Railway on a run using a different coal supply than the one usually used on the railway leading to it belching-out clouds of black smoke: great! 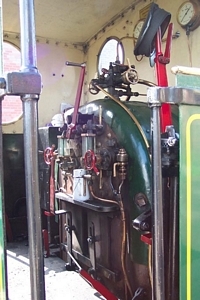 Again, this is Asbestos but a cab view showing the rather simplistic layout of controls used on this industrial engine. 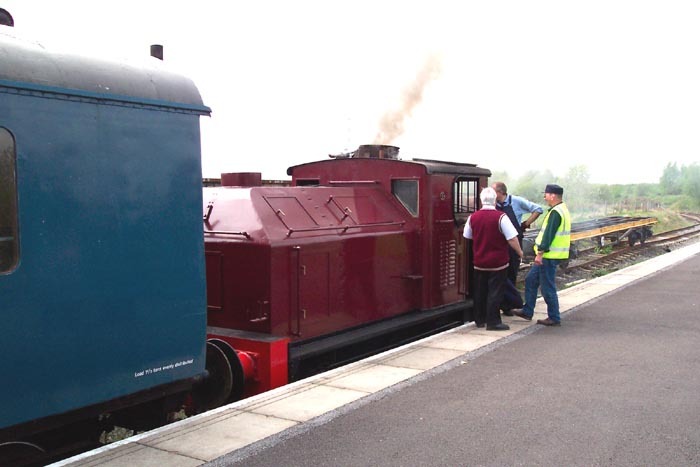 Ex-Pleck Gas Works Sentinel loco 9632 is here seen at Chasewater Heaths station on the Chasewater Railway. 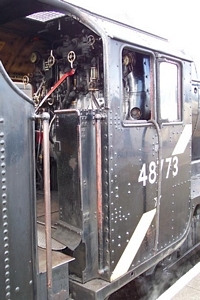 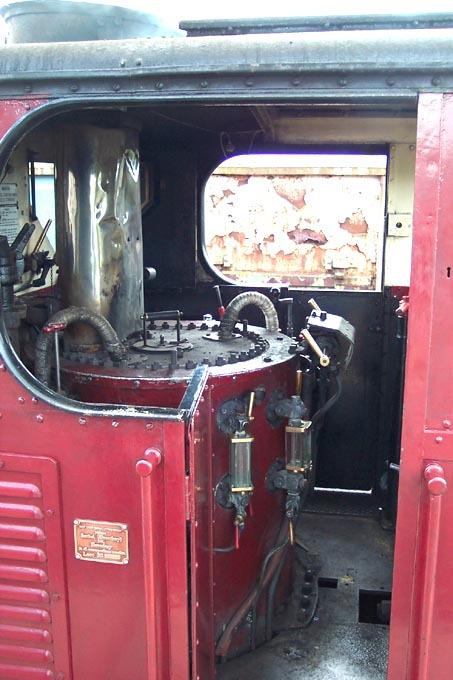 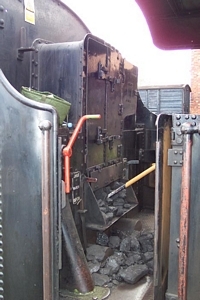 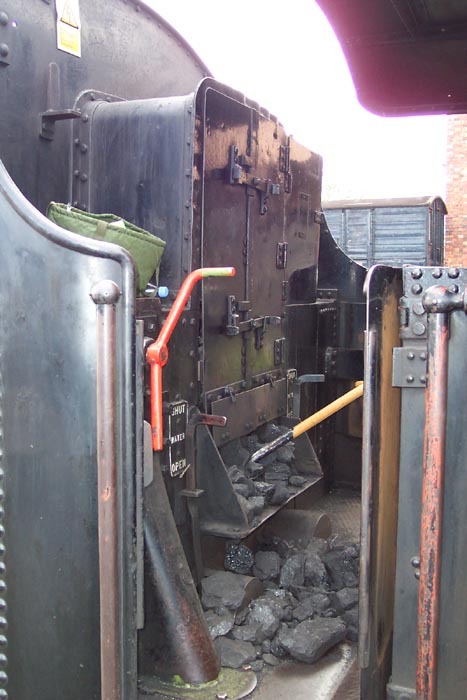 Here we see a cabview of Sentinel 9632 showing part of the somewhat unusual 'upright boiler' design employed by the Sentinel Company on several of their locos. 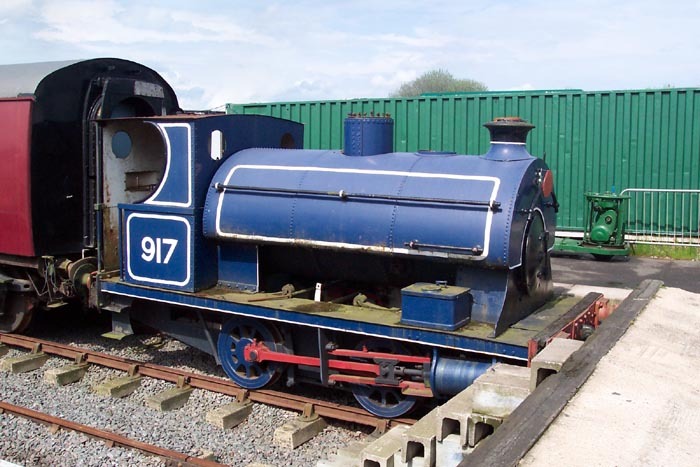 Another piece of local history is provided by Peckett & Sons 0-4-0st 917 made in 1902 and used at Albright & Wilson's chemical works at Oldbury. 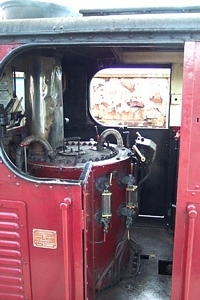 It is seen here at Bronwhills West station. 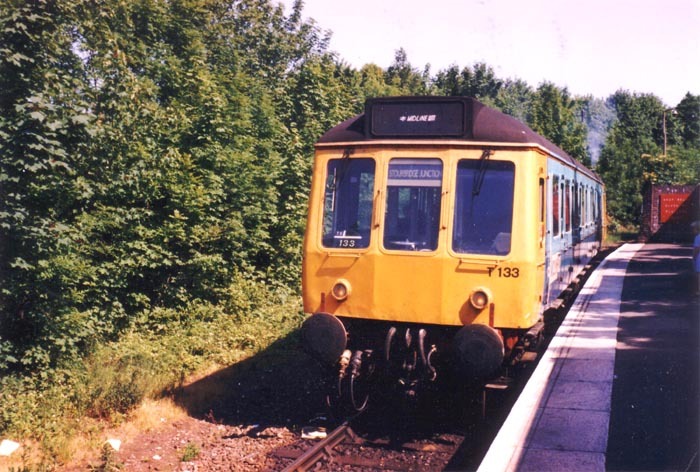 This shot shows T133 'Bubble' car' at Stourbridge Town station, date unknown but would assume early 1980s.